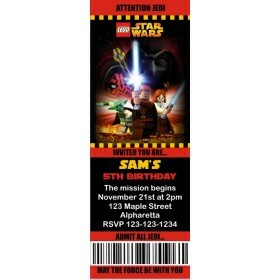 Invite friends to a day full of fun and games with our Carnival Photo Invitation. 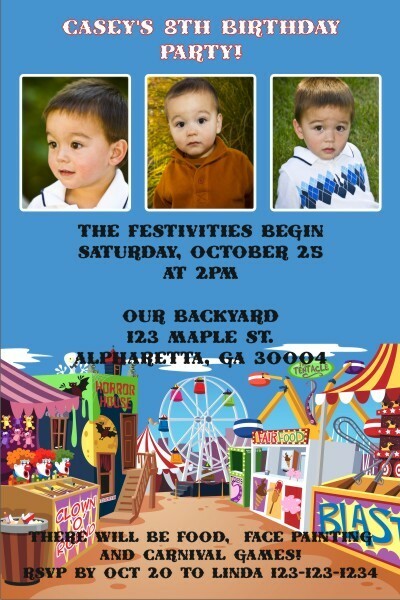 Carnival Photo Invites are available at Personalized Party Invites. 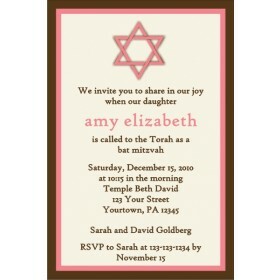 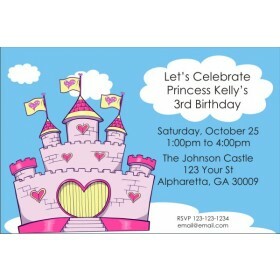 Personalize Carnival Photo Invitations online and see an instant preview of your design It's fast and easy!